Are going to be in Shanghai, China at the Marintec Shipping Exhibition November 29th to December 2nd? 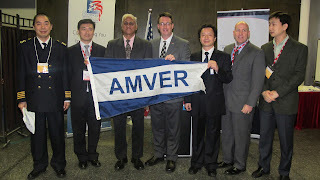 Stop by the Amver booth 4C68 and say hello the the team and learn how to enroll your ships! Despite limited access to the Internet we are committed to bringing you the list of the latest vessels to enroll in Amver. 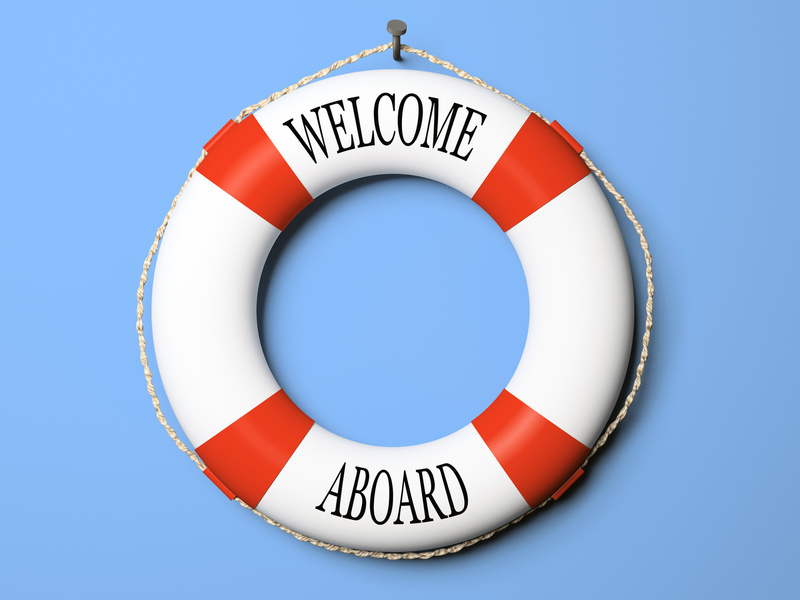 Help us welcome the latest member of the Amver safety network. We hope you will join as well. 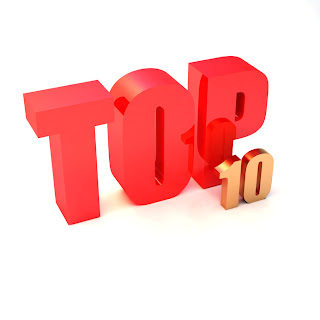 Visit www.amver.com to enroll today. 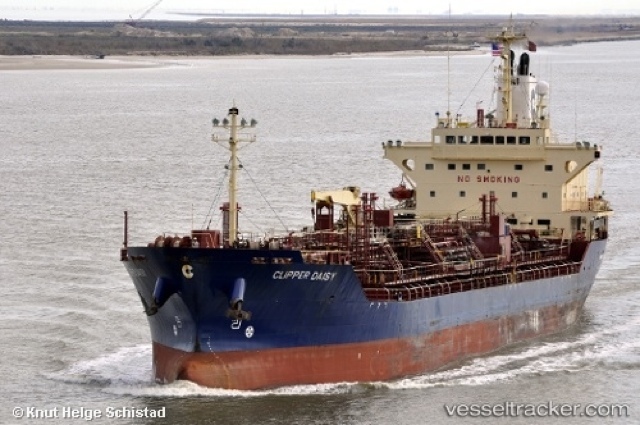 On Thursday November 24, 2011 the Amver participating tanker Clipper Daisy rescued a 56 year old sailor suffering a possible heart attack aboard his sailboat 170 miles southwest of Bermuda. Another Amver ship, the Mary Ann Hudson also diverted to assist but wasn't needed. The Marshall Island flagged tanker was only 120 miles away from the 36 foot sailboat when U.S. Coast Guard rescue personnel requested it divert and assist the operator of the Canadian sailing vessel Argo V. The yachtsmen's condition had been discussed with a Canadian doctor through a communication network involving HAM radio operators in Montreal and Coast Guard personnel in Portsmouth, Virginia. The Clipper Daisy arrived on scene and safely transferred the sailor. The Clipper Daisy crew gave him food and medication but he remained weak. Captain Vivek Srivastava, operator of the Clipper Daisy, reported the sailors condition to the Coast Guard and immediately changed course for Bermuda. After arriving in Bermuda the patient was transferred by small boat to paramedics who rushed him to the hospital where it was confirmed the patient suffered a heart attack. Bermuda medical personnel reported the sailor was admitted to the hospital in stable condition. 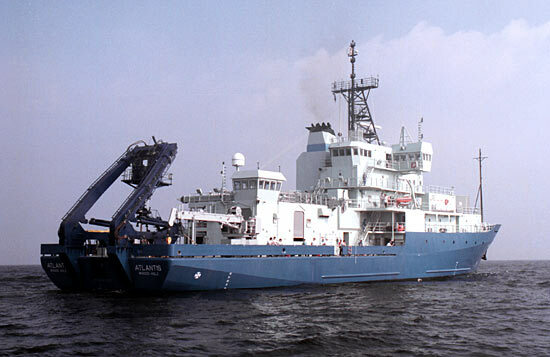 The Clipper Daisy, managed by Clipper Group Management of the Bahamas, enrolled in the Amver system on December 27, 1998. 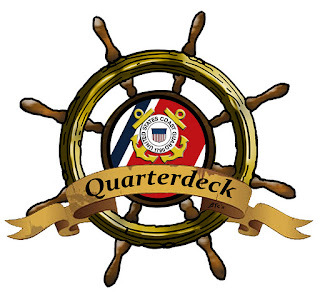 This episode of The Quarterdeck comes from the Council on Foreign Relations in New York City. Admiral Jim Watson, Ben Strong and special guest U.S. Coast Guard Captain Melissa Bert discuss the Coast Guard's involvement in the Council and how Coast Guard involvement can help shed a better understanding of the maritime sector among the members of the Council. U.S. Coast Guard Captain Melissa Bert. Council on Foreign Relations items on piracy. If Prince William cannot save you, who can? The internet is buzzing over the recent news that Prince William helped rescue two sailors from a commercial ship. His bravery is commended, but what if those sailors were farther out at sea? Who or what could have rescued them? The United States Coast Guard Amver System is what would save them. Tracking the whereabouts of over 5,000 ships per day, the Amver voluntary search and rescue system saves a life every 33 hours saves a life every 33 hours. Listen firsthand to one of these amazing rescues here- http://www.amver.com/audio/sailing-vessel-triumph-rescue.mp3. Your ships can join this amazing network of vessels working to ensure no call for help goes unanswered. Will you join today? 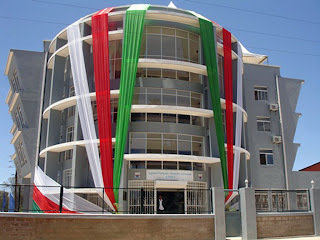 You can learn more or enroll at http://www.amver.com. 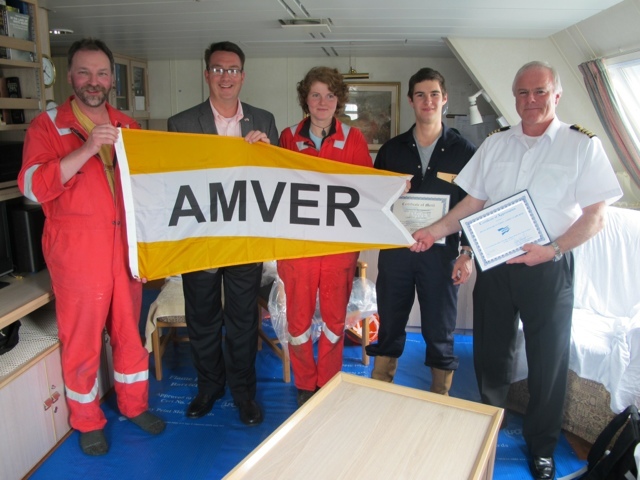 There are now more than 1,500 vessels contributing position reports to the Amver search and rescue plot via the Pole Star automatic Amver link. 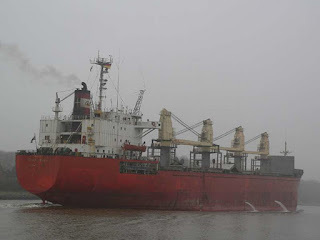 In close collaboration with Amver, Pole Star develoed the automatic link in 2008, allowing ship owners and operators to automatically send position reports directly to Amver, relieving the master of manually submitting reports from the bridge. Initially available to Fleet Management customers, Pole Star extended the Amver link to their SSAS Alert Advanced customers in March. Since that time, the number of vessels using the feature has almost doubled, growing at a rate of 4 vessels per day and reaching a new high of 1,500 vessels this week. 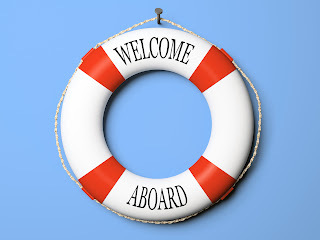 "Pole Star is committed to promoting safety of life at sea which includes helping reduce the bureaucratic burden on the master and ship's officers," commented Paul Morter, Director of Sales (Commercial Marine) at Pole Star. "Automated reporting to Amver is one way of supporting these goals." 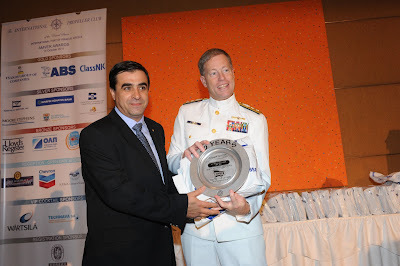 Pole Star's commitment to safety at sea is evident in this partnership. The number of Pole Star customers electing to participate in Amver helps ensure no call for help goes unanswered. It's a demonstration of the sorts of achievements that can be accomplished when government and private sector work together. 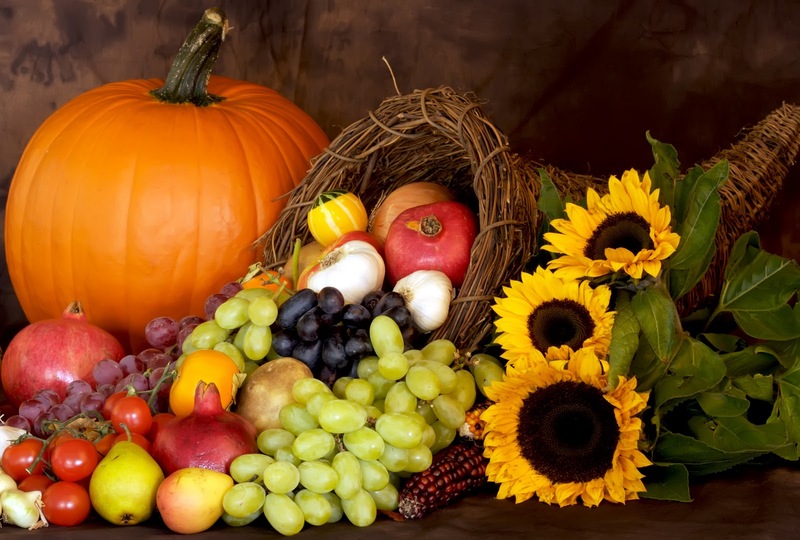 Happy Thanksgiving from the entire Amver staff! 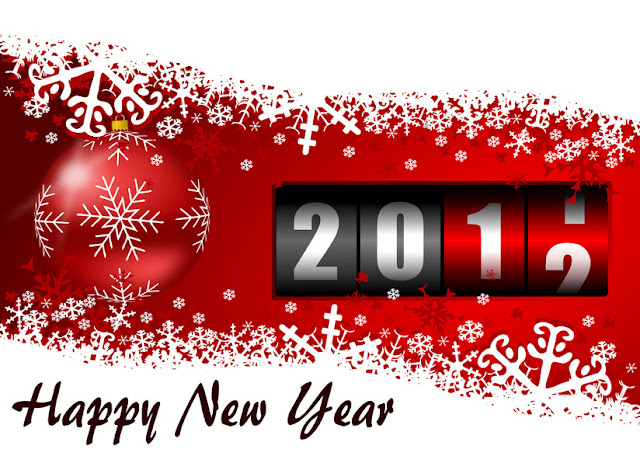 The year is coming to a close and this is the eve of the American Thanksgiving holiday. On that note we want to say Thank You to all of our Amver participants, especially those who enrolled in the past week. 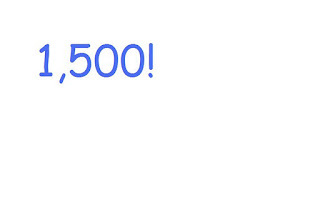 You helped us reach a new all time high on plot! On Sunday November 20th there were 5.140 ships available for search and rescue! Now help us welcome the latest members of the Amver family. An Amver participating bulk carrier, the M/V Bright Ruby, sank in the South China Sea 350 miles off the coast of Hong Kong, according to a news report from Tradewinds today, November 22, 2011. 14 crewmen have been rescued in what is being reported as a "... major search and rescue operation" involving rescue assistance from Hong Kong and Vietnam. 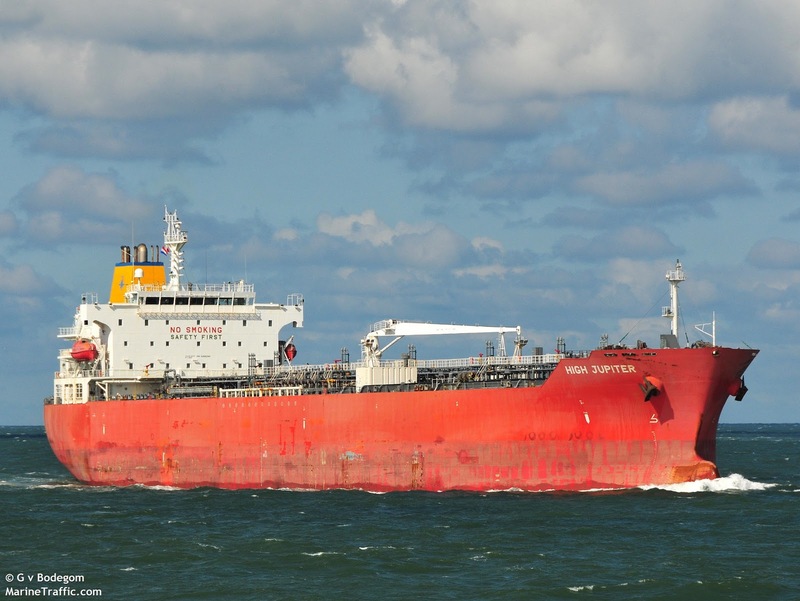 The Bright Ruby was reportedly on a voyage from Malaysia to China when it encountered heavy seas. 14 crewmen have been rescued. Seven crewmen remain missing. 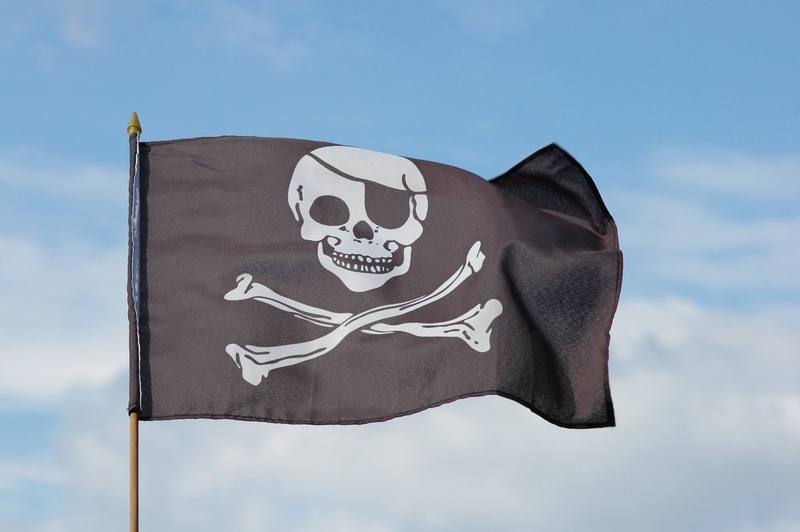 You may remember the Bright Ruby was hijacked by pirates for 37 days back in 2008. The South Korean flagged bluker enrolled in the Amver safety network in 1987 and earned 15 awards for participation. 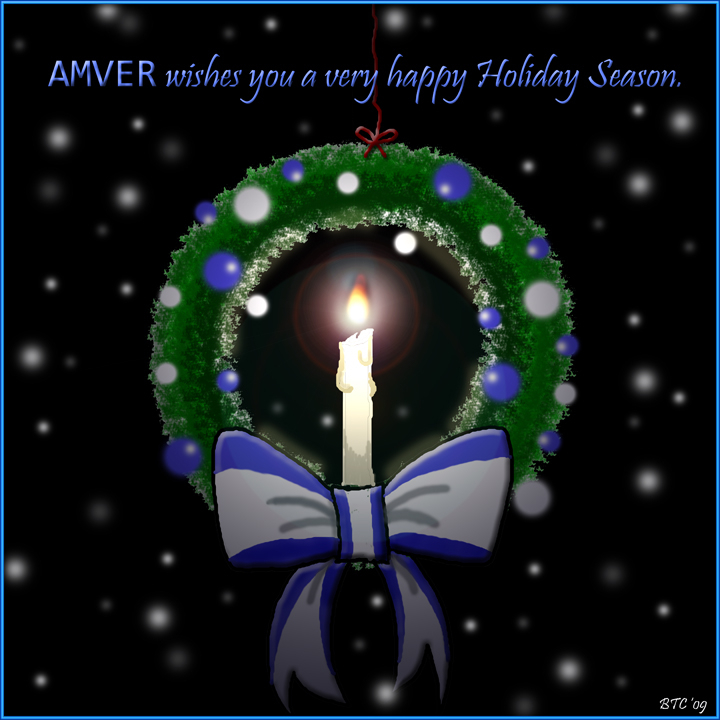 What is Amver? Click here to learn more. U.S. Coast Guard Admiral Jim Watson, the current Director of Prevention Policy and co-host of the Amver podcast, The Quarterdeck, was recently named the new Director of the Bureau of Safety and Environmental Enforcement in the U.S. Department of the Interior. 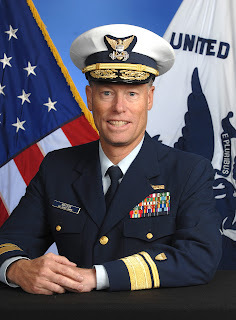 "Admiral Watson has the experience, leadership, and vision that BSEE needs to be successful in establishing and enforcing safety and environmental protections for offshore oil and gas operations," said Secretary Salazar. "Admiral Watson will bring to the job a distinguished record, a commitment to tough and fair-minded enforcement, and the determination to advance our reform agenda for the benefit of the American people and industry." "The safe and responsible production of oil and gas from our nation's oceans is vital to our energy security," said Admiral Watson. "I look forward to leading the dedicated BSEE professionals to ensure each and every offshore operation is safe, secure, and environmentally sound." An Amver ship saved one sailor after his companion was washed overboard in a dramatic rescue 280 miles northwest of Bermuda on November 11, 2011. The two were aboard their 38 foot sailboat, Triple Stars, taking part in the NARC Rally sailing from Newport, R.I. to Bermuda when one person was washed overboard. "We were hit by a 30 foot wave," stated the survivor. "My wife went through the bimini top and I saw her floundering in the water, there were 25 foot seas and I threw her a life ring which she grabbed onto, but when I brought the boat around, I saw her go under and not resurface." U.S. Coast Guard personnel from the Fifth District Command Center diverted the Amver participating tanker High Jupiter. 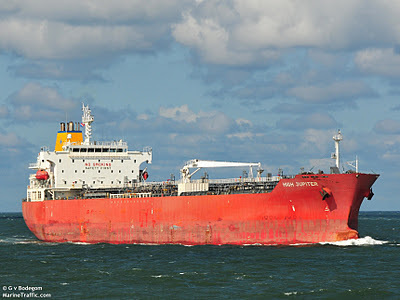 "We are proceeding to rescue other person who is on the sailing vessel," said the captain of the 600 foot tanker. "Man overboard reported missing for a long time however after rescuing person on sailing vessel, will initiate search and rescue for the MOB [man overboard]." Several Coast Guard rescue aircraft from Air Station Elizabeth City was also used in the search. The Hong Kong flagged tanker enrolled in the Amver system in March, 2009. The survivor is being cared for by the crew of the High Jupiter and will be met by U.S. State Department personnel when the ship arrives in France on or about November 22, 2011. The other sailor was not found. 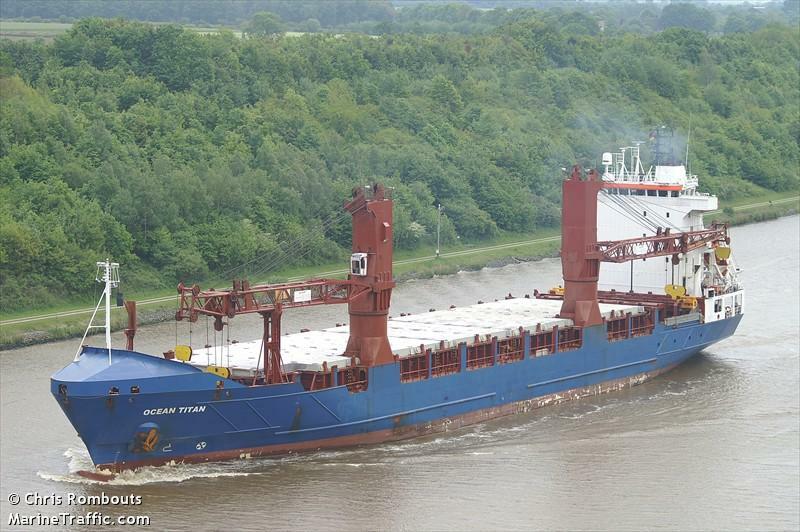 Three sailors were rescued by an Amver participating container ship after their 38 foot sailboat, Shunpiker, lost power 246 miles east of Savannah, Ga. on November 4, 2011. U.S. Coast Guard rescue personnel received two Emergency Position Indicating Radio Beacon (EPIRB) alerts for the sailboat which had departed Washington, N.C. on a voyage to Marsh Harbor, Bermuda. Rescue personnel sent a rescue aircraft from Air Station Elizabeth City and requested the Amver participating container ship, E.R. Albany, divert to the last known location of the Shunpiker. The aircraft used their direction finding capabilities to quickly locate the sailboat but were unable to see it as winds were greater than 30 knots and waves were 7 to 10 feet. The E.R. Albany was only three hours away and quickly turned to offer assistance. The E.R. Albany came alongside the Shunpiker and lowered a pilot ladder. All three yachtsmen were able to quickly climb aboard the 659 foot ship and were in good health with no injuries. The sailboat was left adrift. The Liberian flagged container ship will take the survivors to its next port of call in Aljezier, Spain where they will return to the United States. The E.R. Albany, managed by ER Schiffahrt GmbH of Hamburg, Germany, enrolled in the Amver system in April, 1996 and has earned 6 awards for participation. Every week we take a moment and celebrate the latest members of the Amver system. These vessels enroll and become part of an incredible system of commercial ships dedicated to safety at sea. The sea is unforgiving, as demonstrated here, which is why Amver is important. Thank you for joining. Help us welcome the latest members. Four sailors were rescued by an Amver participating container ship after their sailboat lost steering 160 miles northwest of Bermuda on Sunday November 6, 2011. The Elle, a 46 foot sailing yachts, was participating in the North American Rally to the Caribbean, from Newport to Bermuda, when they encountered gale force winds greater than 40 knots and 30 foot seas. Rescue authorities in Bermuda received the initial distress call and U.S. Coast Guard rescue personnel agreed to assist in the search and rescue case. U.S. Coast Guard rescue personnel launched a rescue aircraft from Air Station Elizabeth City and diverted the 387 foot Amver participating container ship Oleander. The Marshall Island flagged ship, on a voyage to Bermuda, was near the distress and Captain Jurszo agreed to diver and assist the sailboat. "The Elle had lost her steering and we were helplessly adrift in the gale. In 30 to 40 knot winds and 30 foot seas Captain Jurszo expertly maneuvered the Oleander next to the Elle gently touching her side," stated Elle survivor Mr. Brian Finn. "Further complicating matters was the fact our mast was swinging wildly near his outside steering station, almost hitting him in the head," Finn added. The rescue was not without additional challenges. "Things got even more challenging when I plunged in the ocean," Finn recalled in an email to the Amver office. "The crew reacted perfectly. They threw me a line that I tied onto my safety harness and they hauled me over the side. Thy successfully got us all on board!" he wrote. The Oleander, managed by Bermuda Container Lines of Hamilton, Bermuda, enrolled in the Amver system in 1990 and earned 12 awards for participation. Here are photos documenting the rescue operations. 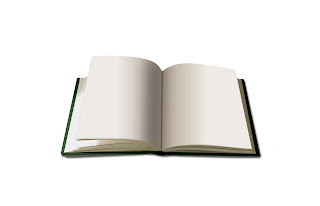 What are the words that make up Amver? Take a look and see. More and more the value of Amver is demonstrated. Rescue authorities from MRCC Rabat recently requested Amver data for a possible disabled sailing yacht within their search and rescue region. Thankfully the yachtsmen did not require assistance. 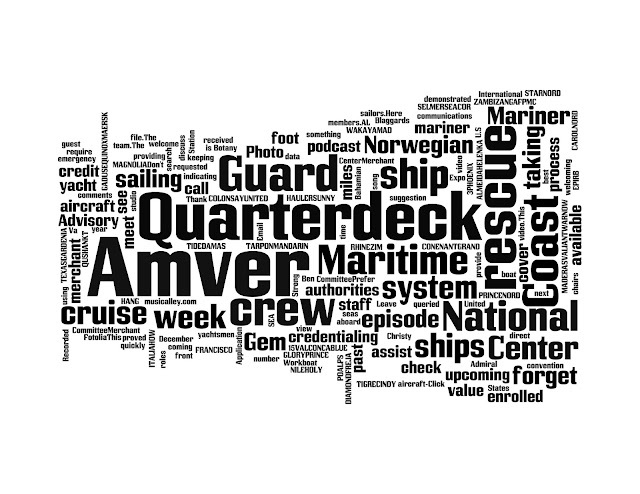 The value of Amver increases as more ships enroll, and this week we add an additional 63 ships to the roles. Help us in welcoming them. This episode of The Quarterdeck comes to you from the United States Coast Guard Innovation Expo. Recorded in front of a live studio audience (actually the convention center crew that was taking down tables and chairs) Admiral Watson, Ben Strong, and special guest, from the National Maritime Center, U.S. Coast Guard Lieutenant Christy Casey discuss the merchant mariner credentialing process. You can meet the National Maritime Center staff at the upcoming International Workboat Show in New Orleans, La., November 30 to December 2, 2011. You can meet NMC staff at booth 3604. 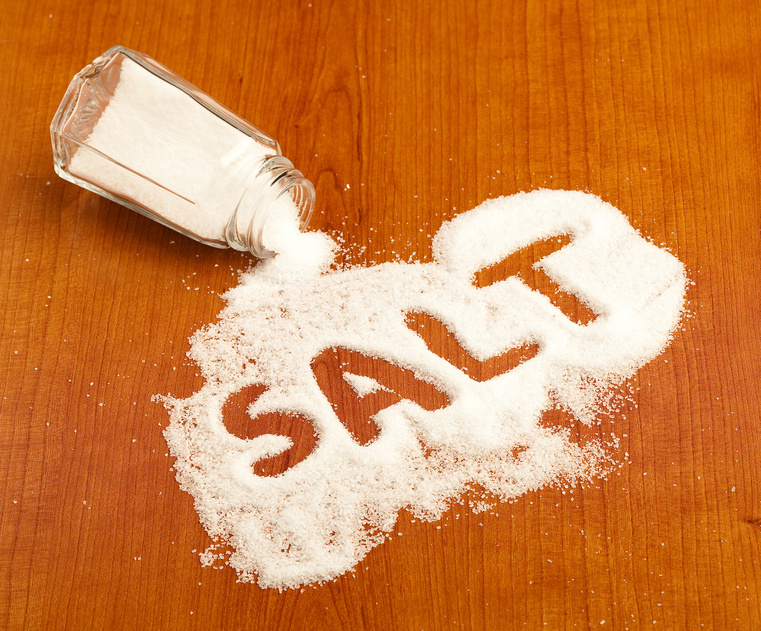 It's that time of the week again. Time to single out the ships that enrolled in the Amver system in the past week. 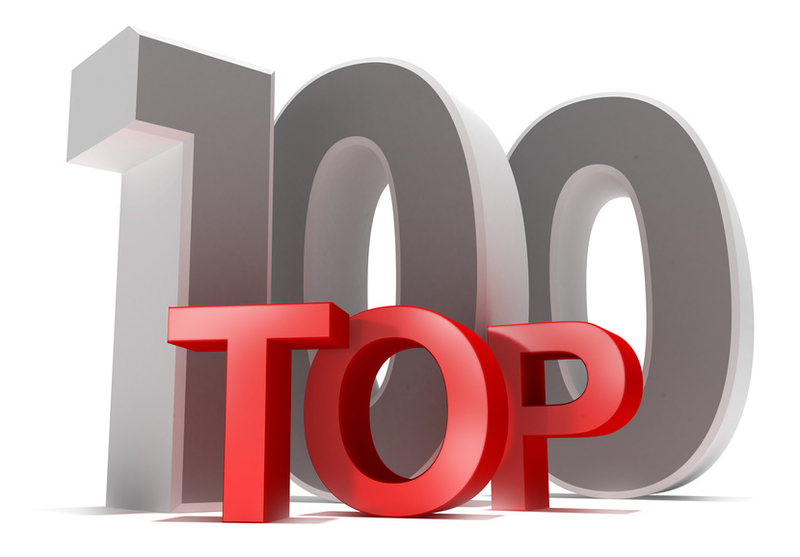 This week is especially important because your participation helped us over the 2,000 ship mark. 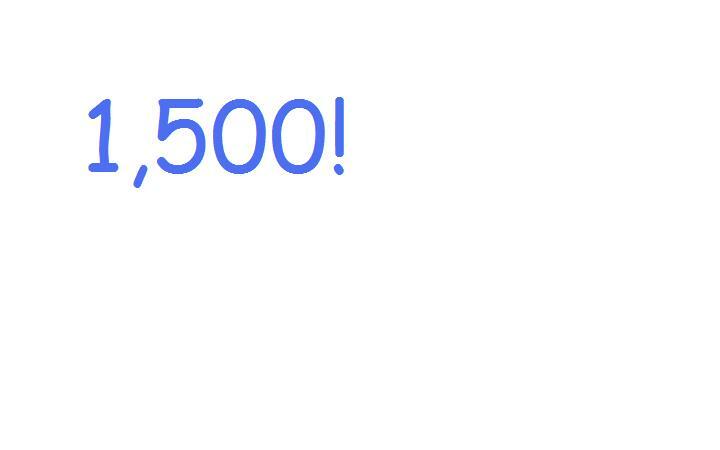 Yup, over 2,000 ships signed up for Amver this year. Thank you! Now help us welcome the latest members. 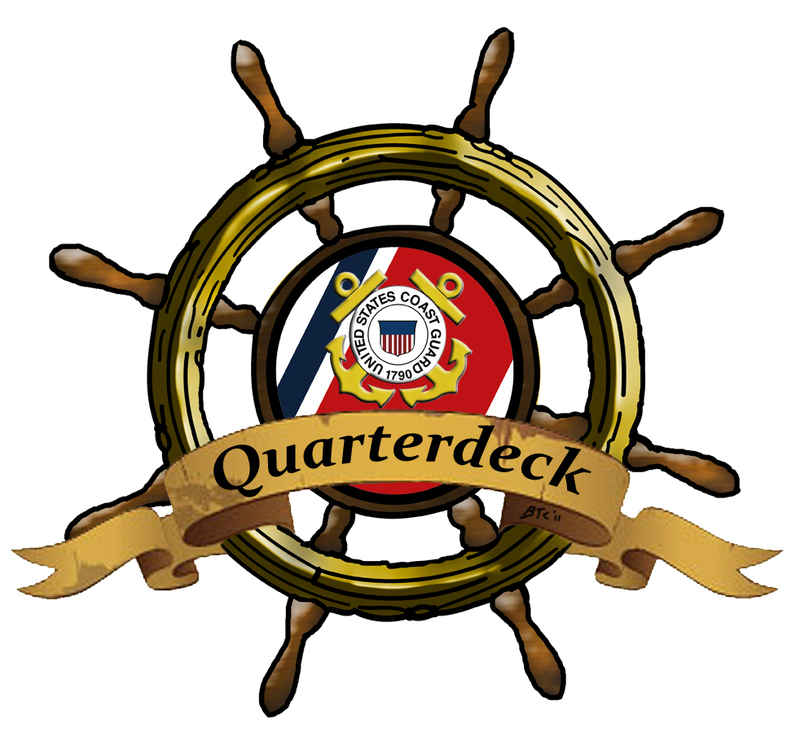 Don't forget to check out the Amver podcast, The Quarterdeck! 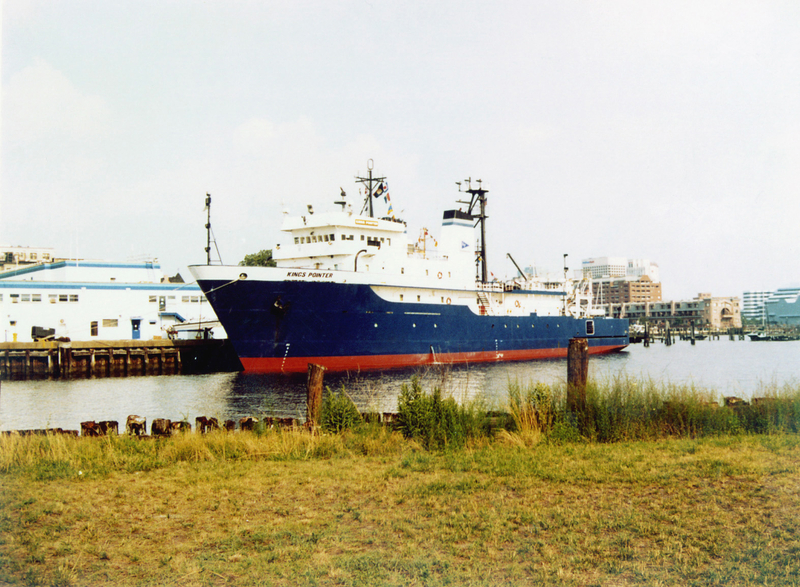 The next episode is coming soon and will cover the merchant mariner credentialing process. 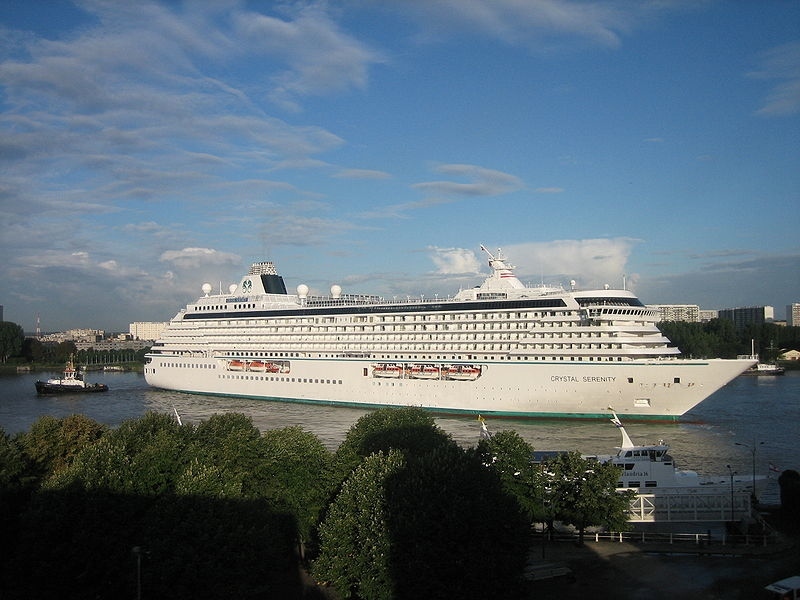 The Amver system proved is worth this past weekend when the cruise ship Norwegian Gem was diverted 256 miles north west of Bermuda to assist the five crew aboard the sailing yacht Sanctuary which was slowly taking on water. U.S. Coast Guard rescue authorities in Portsmouth, Va. received a distress call from the 39 foot sailing boat after the crew reported they were taking on water in ten foot seas and 30 knot winds. The crew did not have an emergency position indicating radio beacon (EPIRB) and were using their satellite phone to provide updates to the rescue team. The Coast Guard launched a C-130 rescue aircraft from Air Station Elizabeth City and queried the Amver system, locating the cruise ship Norwegian Gem which was 50 miles away from the sailboat. The Bahamian flagged cruise ship, which enrolled in the Amver system in 2007, quickly changed course and headed to assist the stricken sailors. Thanks to the crew of the Norwegian Gem for a job well done. Thanks are also in order for the crew of the Coast Guard aircraft for providing necessary communications and keeping an eye on the rescue operations!